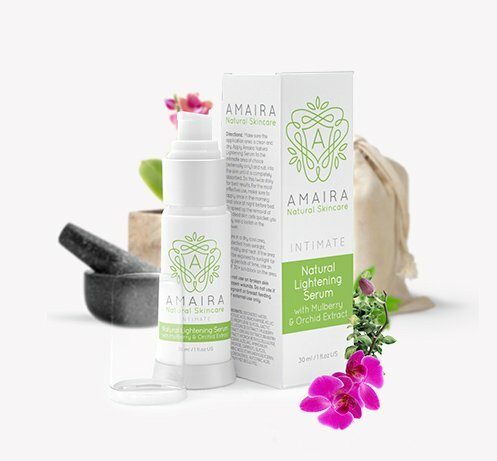 Amaira Natural Skin Care Products have been rated the #1 choice for lightening, tightening and reducing scars or cellulite. Gain back your confidence and discover a body you love. 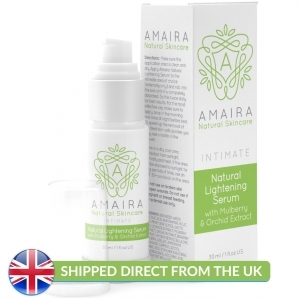 Our proven serums use natural, healthy ingredients that are safe for intimate areas and sensitive skin. Whether you’re looking to lighten dark pigmentation, tighten intimate areas, or reduce scars and cellulite - You can have flawless, radiant skin in as little as 6 weeks. 1 Bottle - Save £27!